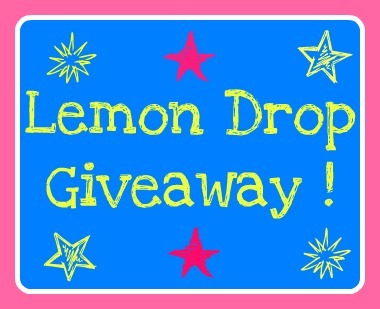 Lemon Drop: Lemon Drop Giveaway Winner !!! Lemon Drop Giveaway Winner !!! To begin, I would like to thank all of you who entered this draw. Your support to Lemon Drop means the world to me. There was a wonderful turnout for this giveaway. I guess many of us love Paula Deen! This giveaway, as I am sure you all recall, is for one grand prize. You each had the option of increasing your entry count by adding a sidebar button and/or blog post. And last but not least, adorable Paper Cupcake Liners! I again used my preferred online giveaway tool, Random.org, to select the 1 winner! And the winner is: A Babbling Brunette ! Please email me at lemondropfoodie@yahoo.ca to claim your prize. For those who didn't win, be prepared for the next giveaway! I am eager to host another one very soon. I think June will be a good month, don't you? !